The Beatles 50 Years Ago Today: October 16, 1967. Beatles Radio: The Beatles, Solos, Covers, Birthdays, News The Fab 4 and More! 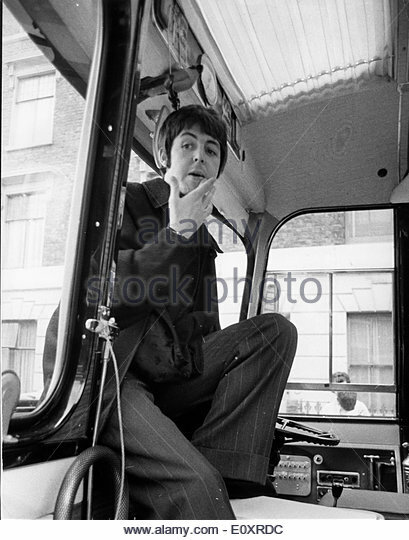 Oct 16, 1967; London, England, UK; Singer, Songwriter, PAUL MCCARTNEY member of the famous pop group 'The Beatles' on the 'Magical Mystery Tour'.